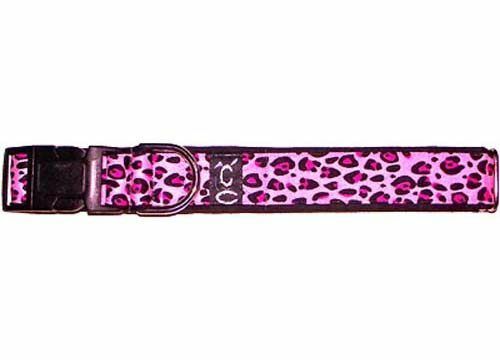 Size Choose an option12" - 14"15" - 17"18" - 20"21" - 23"24" - 26"27" - 30"7" - 11"
Zany Zak® beaded dog collars provide your pet fashionista with a distinguished look. 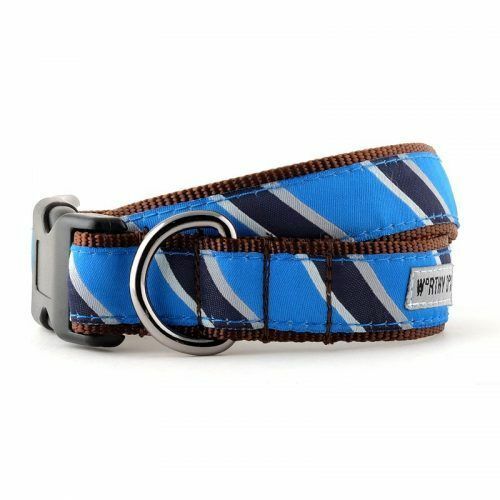 Our collars are one-of-a-kind, made from very durable, stylish and lightweight material made to last. For a collar size under 12 inches, select a 2 strand. 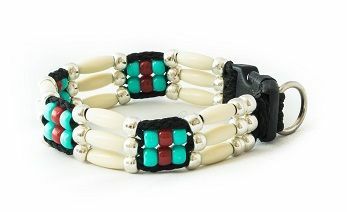 For a collar size 12-17 inches, select a 3 strand. 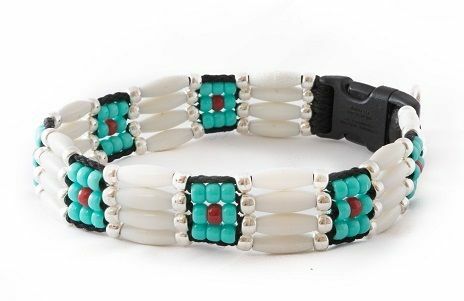 For a collar size over 18 inches, select a 4 strand. 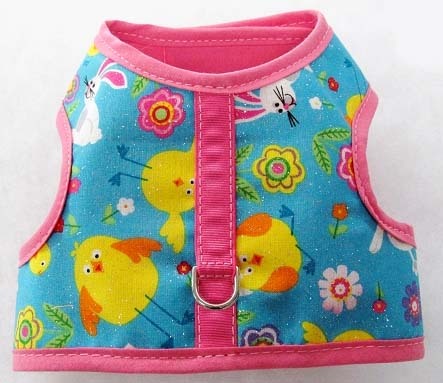 NOTE: Three Boys of Scottsdale Pet Boutique is not responsible for incorrect measurements. Please verify that your collar measurement is correct. Custom Special Order items are not returnable or refundable. 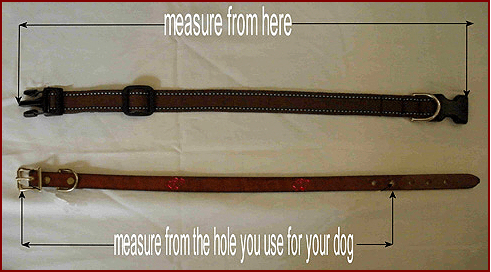 Please measure your dog’s current collar using the diagram below as a guide. 12" – 14", 15" – 17", 18" – 20", 21" – 23", 24" – 26", 27" – 30", 7" – 11"